Vape Train’s DIY Express Kit for beginners, is designed for new mixers wanting to quickly make their own e-juice without much effort at all. We know everyone has a busy lifestyle so it’s always convenient to buy a premix, but not anymore. With our express kit you can mix four flavours without much effort, in fact you don’t even need a calculator or scales. We’ve made this kit super affordable so simple were confident you can have your own e-juice mixed in a few short minutes of receiving your kit. If you’re sick and tired of paying as much as $1 per ml of e-liquid in some cases then we are about to create it for a whole lot less, this kit will provide a minimum 125ml of e-liquid. 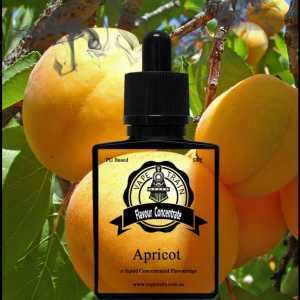 We are not going to point out the obvious but if you do the math you will clearly see the money saving in making your own e-juice. How much e-juice will this kit make? Up to 125ml of e-liquid can be made from this kit and even more if additional premix pg/vg is purchased, you get all this for a low cost of $24.95 + P & H.
7. 4 x Empty 30ml PET Bottles with child proof caps (dispensing your e-liquid to dripper or tank). 8. 1 x twist top cap (dispensing into smaller bottles). 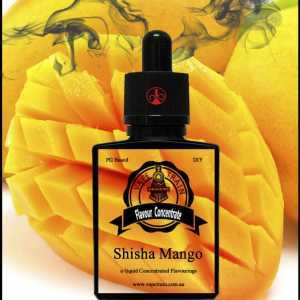 Add – Shisha Raspberry 70 drops into 30ml bottle top up with PG/VG base provided in kit, shake and vape it, ready in a few mins. 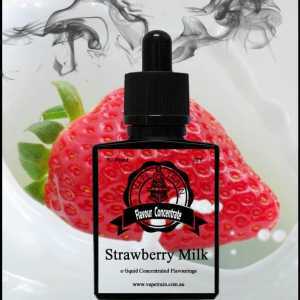 Add – Shisha Strawberry 70 drops into 30ml bottle top up with PG/VG base provided in kit, shake and vape it, ready in a few mins. Add – Kiwi Fruit 70 drops into 30ml bottle top up with PG/VG base provided in kit, shake and vape it, ready in a few mins. Add – Green Apple 70 drops into 30ml bottle top up with PG/VG base provided in kit, shake and vape it, ready in a few mins. 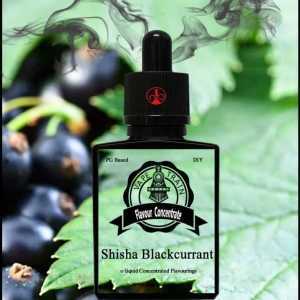 Flavour 1: Add- Shisha Strawberry 45 drops into 30ml bottle then add second flavour. Flavour 2: Add – Green Apple 25 drops into 30ml bottle top up with PG/VG base provided in kit shake and vape it, ready in a few mins. 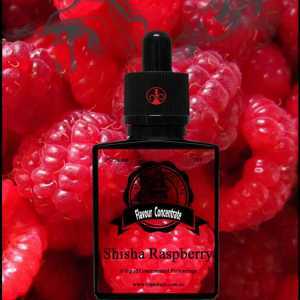 Flavour 1: Add- Shisha Raspberry 40 drops into 30ml bottle then add second flavour. Flavour 2: Add – Green Apple 30 drops into 30ml bottle top up with PG/VG base provided in kit shake and vape it, ready in a few mins. Flavour 1: Add- Kiwi Fruit 40 drops into 30ml bottle then add second flavour. 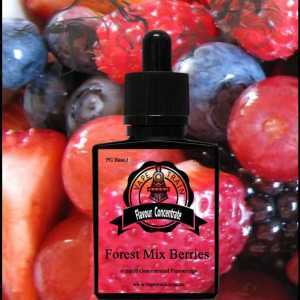 Flavour 1: Add- Shisha Strawberry 30 drops into 30ml bottle then add second flavour. Flavour 2: Add- Green Apple 25 drops into 30ml bottle then add third flavour. Flavour 3: Add – Kiwi Fruit 15 drops into 30ml bottle top up with PG/VG base provided in kit shake and vape it, ready in a few mins. 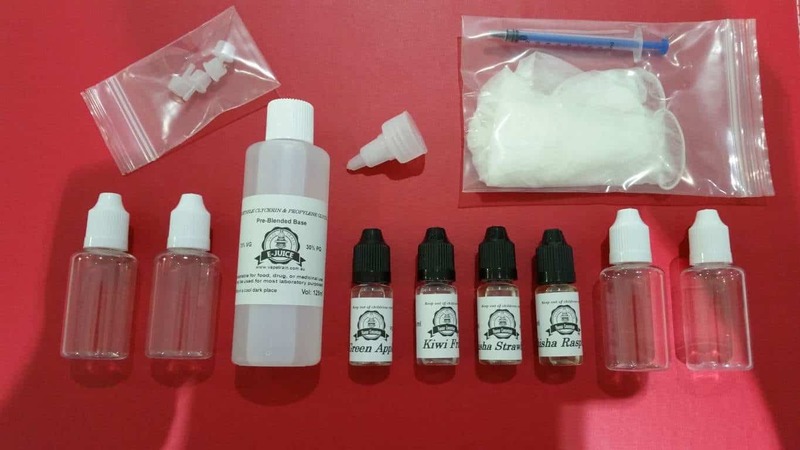 If you would like more VG/ PG Premix base for your kit you can grab it from here, also add more bottles to your cart to extend you kit further. Best value for money. Made up some e-juice with one of the recipes provided and the flavour was amazing.